The PriestmanGoode firm works with plane manufacturers, equipment suppliers and airlines to meet the challenges of reducing weight while ensuring passenger comfort and delivering a sense of spaciousness in a narrow, tubular fuselage. They use 3D CAD software and develop new materials in their design studios. Equipment sizing and arrangement, lighting and other architectural tricks provide additional room and reduce the feeling of being shoehorned into a tiny space. 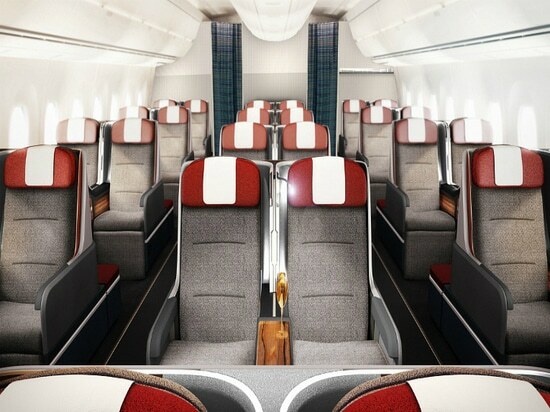 The company also helps airlines customize their planes to reflect brand identity and cultural references. They work on everything from galley and seat configuration to power supply and entertainment systems.